Protect yourself wherever you go from the Personal Protect Programme. This event is running for a second time after a great and fruitful session by those who had attended for the first time. Ms Qin Yunquan, co-founder of KAPAP Academy, she is KAPAP level 1 instructor, as well as a certified Executive Bodyguard by both Colonel Chaim and Major Avi Nardia. 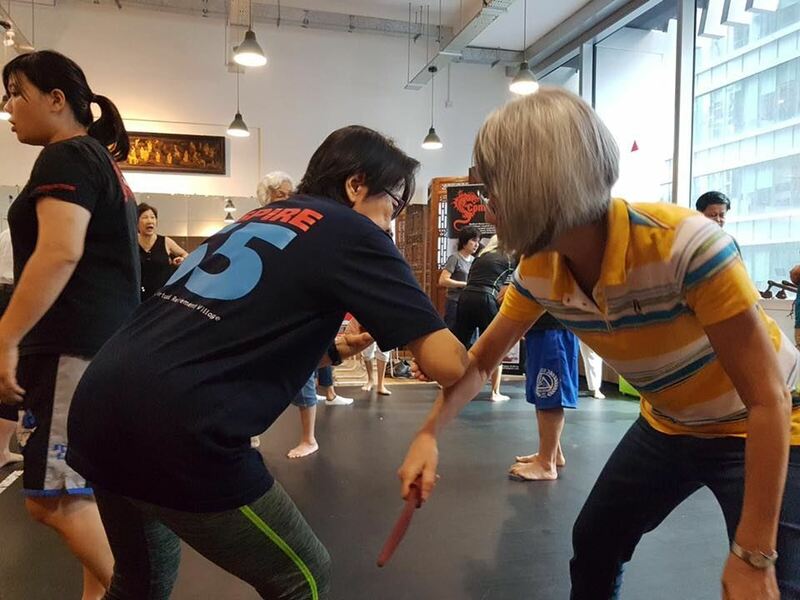 Specializing in ladies and children self defense, Yunquan teaches the use of specially selected bio-mechanics and principles of engagement that are critical for a smaller person to defend against a much larger opponent. In 2016, she became the first lady in Asia to be certified as a Counter Terror Shooting Instructor by the world renowned, Israeli Tactical School (US). You will learn how to identify signs of an imminent attack, de-escalate , and resort to non-physical strategies to create opportunities to escape as a first option. Physical strategies that involve simple, easy to learn self defense techniques are only used as last resort. You may wish to use your Skillsfuture funds to signup for the programme if you are keen. Note: Minimum 15 required to commence.